Railroad station planned for Memorial Park. 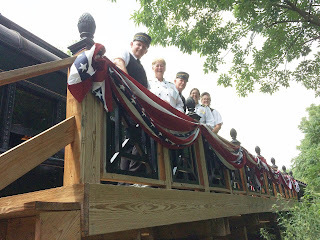 Blogger's Note: The following was provided by the Colebrrokdale Railroad Preservation Trust. The Colebrookdale Railroad Preservation Trust and its family of donors, sponsors, and friends, are pleased to announce the groundbreaking of the Pottstown Steel River Station in Memorial Park on March 16th at 10:15 am. The public is invited to join elected officials and Station sponsors at a ceremony in Memorial Park where the Colebrookdale Railroad tracks cross King Street in Pottstown. A special train departing Boyertown at 8:30 a.m. will arrive to the groundbreaking site in time for the ceremony. The Colebrookdale's Multimodal Station in Memorial Park connects the railroad to Memorial Park, the Carousel at Pottstown, Manatawny Green Mini-Golf and Pottsgrove Manor, and includes a bus station served by Pottstown Area Rapid Transit. The Station will also eventually include a connection to the regional trail network and bike access facilities as well as restrooms for community events held in Memorial Park. Grants from the Pennsylvania Department of Community and Economic Development's Multimodal Transportation Fund, the County of Montgomery, the County of Berks, and the Pottstown Health and Wellness Foundation match generous contributions from the Scott and Susan Bentley Fund, Carl and Sylvia Landis, and Peggy Whittaker in support of the Station project. temporary wooden platform in Memorial Park. 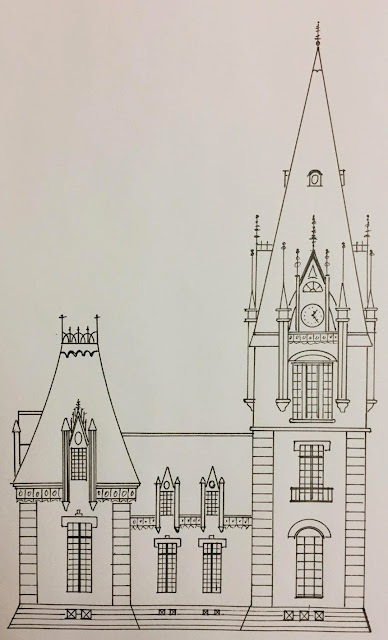 The Pottstown Rotary Club is sponsoring a historic brick paver promenade to connect the Station to King Street. Construction will begin in the spring and be completed by the fall of 2019. 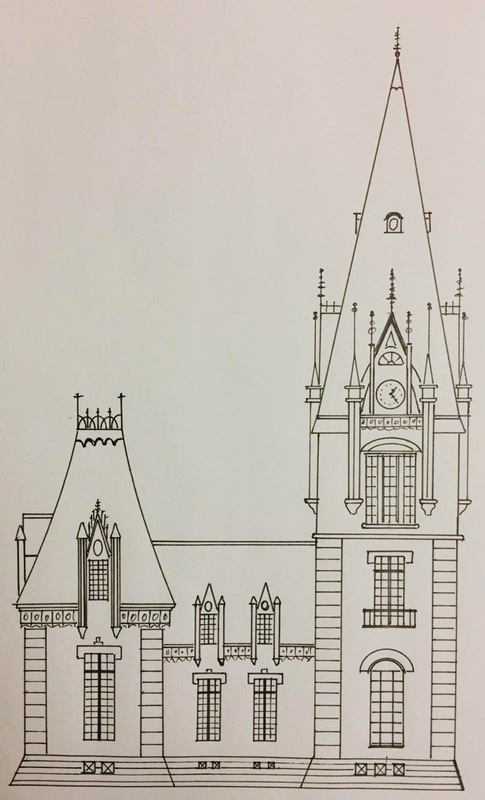 The building is designed in a chateauesque style and will provide a commanding view both to and from Memorial Park. 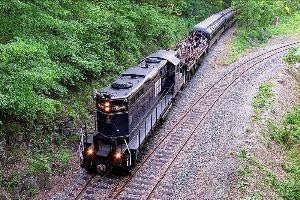 The Colebrookdale Railroad Preservation Trust is restoring and redeveloping the Colebrookdale Railroad's Secret Valley through a groundbreaking public-private community and economic development project. The volunteer-powered, professionally led trust is bringing jobs and outside investment to the region by restoring the uniquely beautiful and historic treasures of Pennsylvania's past. Labels: Colebrookdale Railroad Preservation Trust, Memorial Park.